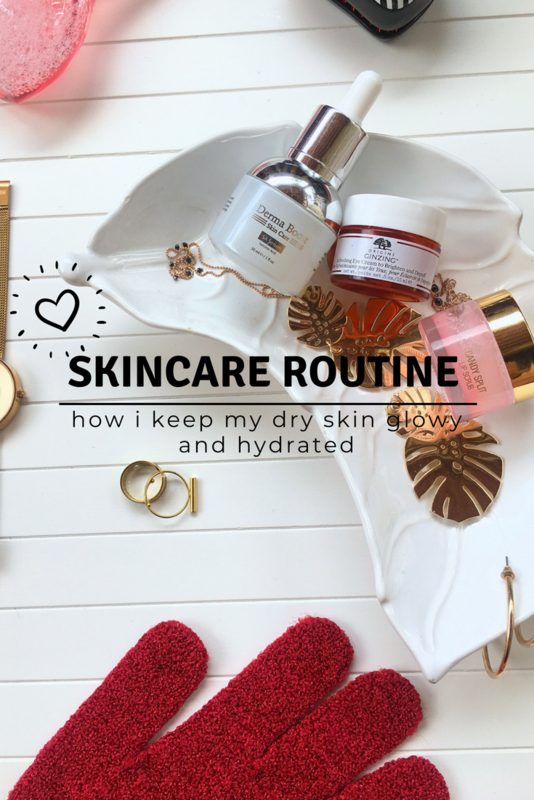 Skincare Routine: how I keep my dry skin glowy and hydrated! Hello my dear pumpkins and welcome back to my blog! Today, I am sharing with you my skincare routine and that includes my face and my body. I don’t have a hair routine so I thought it would be useless to add it. 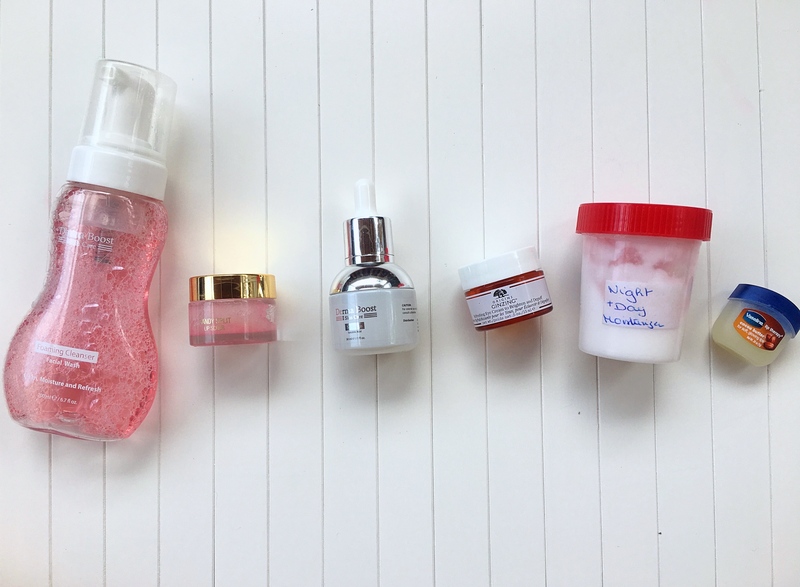 Since I started my acne treatment, my skin [face and body] has been super dry so I had to start a routine that made my skin look better, more healthy and hydrated. If you want to know what’s my routine then keep on reading. I wash my face day & night with this Foaming Cleanser by Derma Boost, it’s great for dry and sensitive skin because it refreshes and moisturizes your skin. Since using the Roaccutane to treat my acne, my lips has been unbelievably dry so I scrub my lips almost every day with this sugar scrub by Kiko Milano. Then I apply this SA Serum by Derma Boost day & night to moisturize my skin. This serum acts as an antioxidant, to regenerate and to hydrate your skin. I love this serum because its water based not oil based, it really brightens my skin and great for early signs of aging. I moisturize my under eyes every day using this GinZing Refreshing Eye Cream to brighten and depuff. I mentioned this product in my Instagram story because it honestly does miracles, I totally recommend it if you have dark circles. Afterwards, I moisturize my skin day & night using this cream in that transparent pot. It’s a mixture of creams that was recommended by dermatologist. 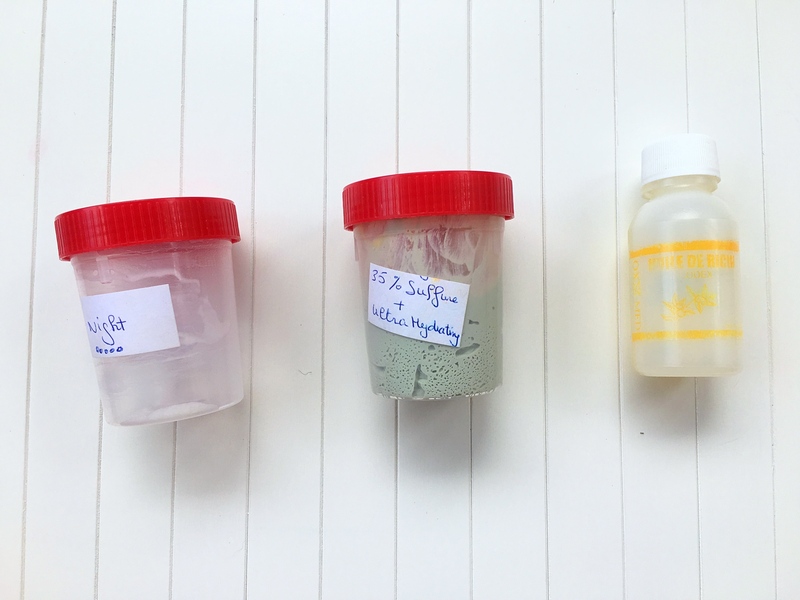 It’s a mixture of 4 creams and one of them has anti-acne properties. The content of this pot was so expensive so I don’t really recommend it unless you dermatologist recommends it to you. But my favorite moisturizer for dry skin is the Neutrogena Hydro Boost Gel Cream. Finally, I moisturize my lips, day & night, with Vaseline. At night, I apply some Retinomycine mixed with a moisturizer, Skin Tune Face Control [that transparent pot on the left in the second photo] and 35% of Sulfure, also mixed with a moisturizer. I apply them like a mask, wait till that mask dry then sleep. I also apply some castor oil on my eyebrows and eyelashes before sleeping to keep them well hydrated and to ensure their growth. 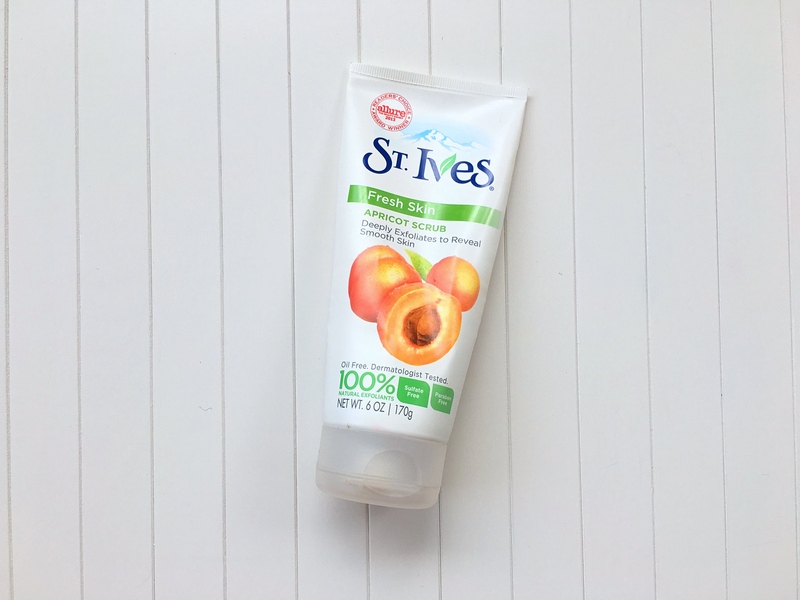 A couple of times per week, I scrub my face using apricot scrub by St. Ives. I like to scrub my face to get rid of any impurities. I don’t use clay masks anymore, cause they dry my skin and I wouldn’t advise it to anyone who has dry skin. 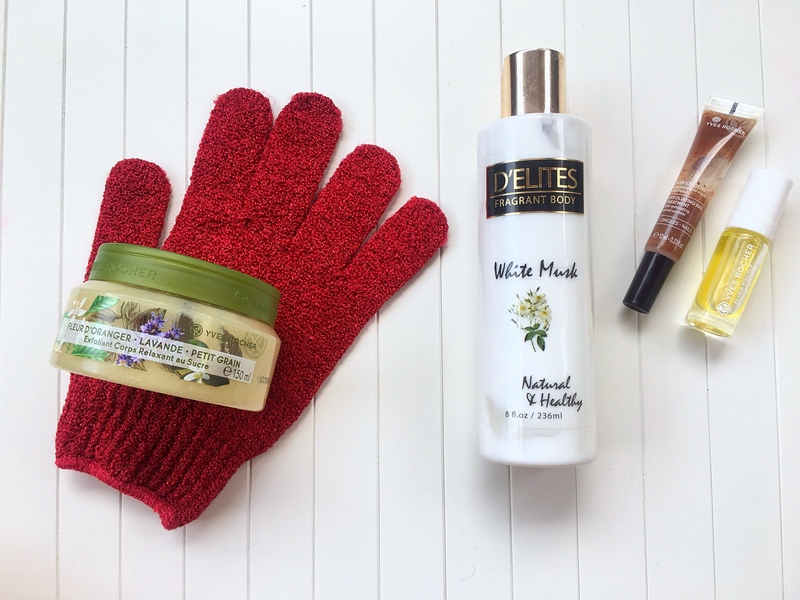 A couple of times per week, I scrub my body in order to get rid of any dead skin, using that scrub glove form The Body Shop and that Lavender exfoliator from Yves Rocher. 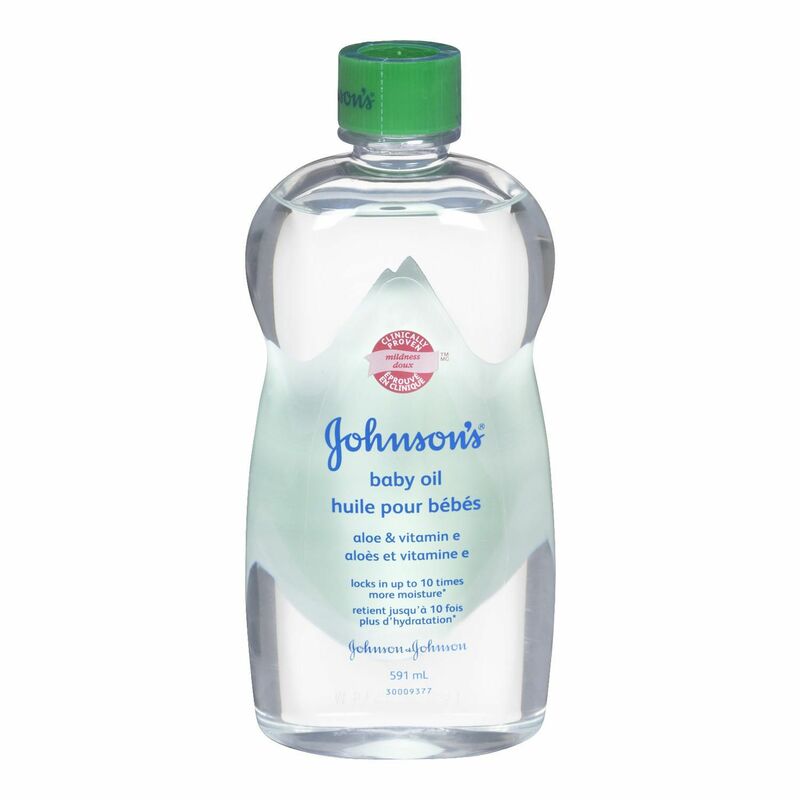 To keep my body super glowy, I apply some Baby Johnson Oil while my body is wet, after I’ve taken a shower. Then, I apply some body moisturizer to obviously hydrate my body. I try to do that everyday. For my nails, because yes the skin around my nails become super dry and I get so many cuticles so I scrub them using the Exfoliating Nail Treatment by Yves Rocher then moisturize them with the Botanical Oil Elixir by Yves Rocher. I do that once every week. 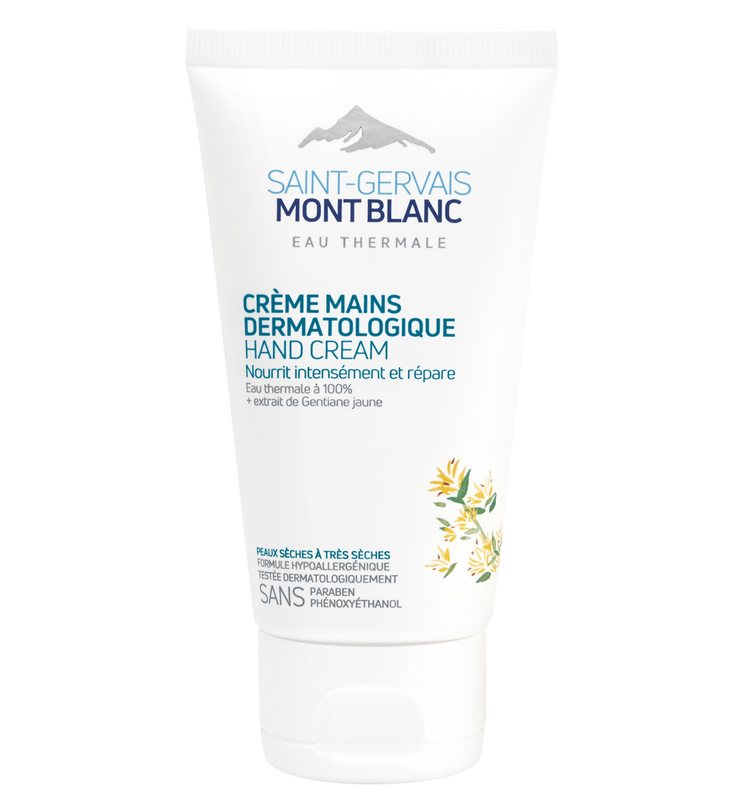 Then, I of course moisturize my hands everyday with a hand cream by Eau Thermale Saint-Gervais Mont Blanc. This cream is amazing for really dry hands. Before sleeping, I moisturize my feet, because yes my feet also gets super dry. 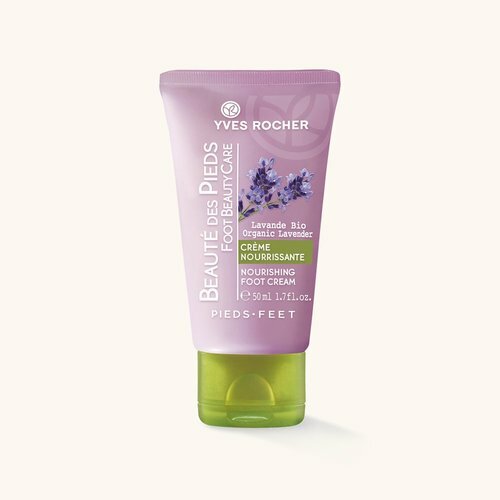 I use the Nourishing foot cream by Yves Rocher. The products sound amazing, especially the GinZing Refreshing Eye Cream. I will have to give it a try. Those exfoliating gloves are fantastic! So great for sluffing off dead skin. I never stick to one thing long enough for it to really make a difference. I need to find something that works really well and keep it going. Lips are such an overlooked part of most people’s routines! I keep chapstick or balm in almost every room of my home and all my handbags because crusty lips are the worst. I love reading about the products and skin care routines of others. I’ve always loved St. Ives scrub! I love the Apricot Scrub too, but I recently tried the Oil of Olay and fell in love. I love how it makes my skin feel. It really is finding out which products work best for you. Thanks for all the great information! I’ve been wanting to try the origins ginzing tinted moisturiser forever, have you ever tried that? Also, loving your pictures in this post! hahaha yes baby Johnson oil is amazing!! mmmm no I wouldn’t recommend it for dry skin, I once tried it while I had dry under eyes and it kind of irritated me! !